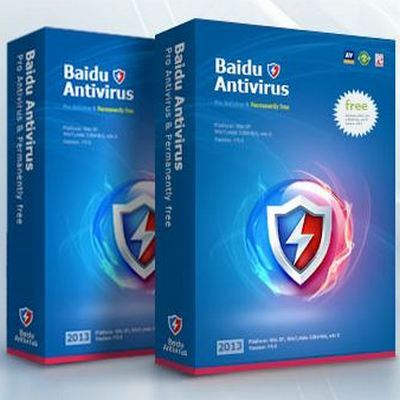 Baidu Antivirus is the professional Antivirus software plus ultrafast cloud security. It is a permanently free and very light but protects your system from various malware such as viruses, adware, spyware, trojans, ***loggers, rootkits and other malicious programs. The program uses the multiple Antivirus engine. That means it combines the Baidu Antivirus Engine and Baidu Cloud Security Engine with the Avira Antivirus engine to provide you with complete protection against all online threats. Baidu Antivirus 2014 offers an easy to use interface with several advanced configuration options as well as quarantine of infected files. It also has an extremely small memory footprint, so you can actually work on other applications while it is running in the background on your computer.